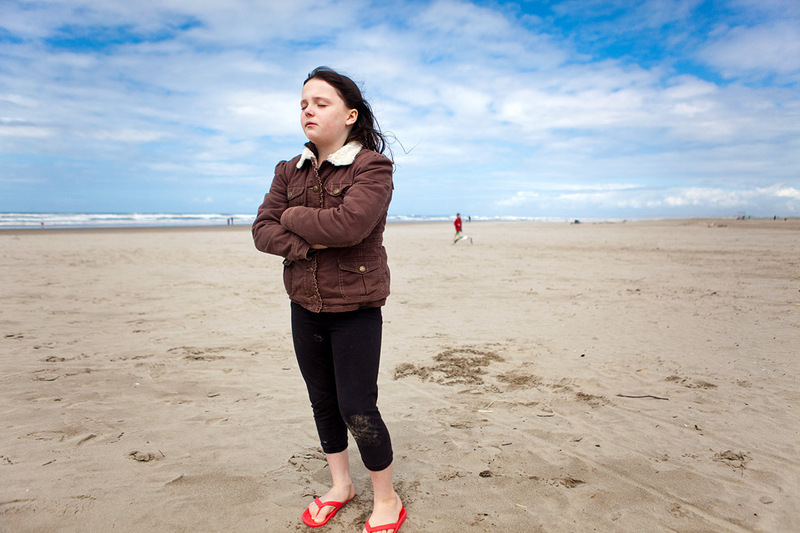 Claire tolerating being photographed on the beach in Seaside, OR last year. Some days she is just not that into it. This entry was posted on Wednesday, February 27th, 2013 at 11:16 am	and is filed under LIFE and tagged with Family Pictures, Seattle Photographer, the girls. You can follow any responses to this entry through the RSS 2.0 feed.